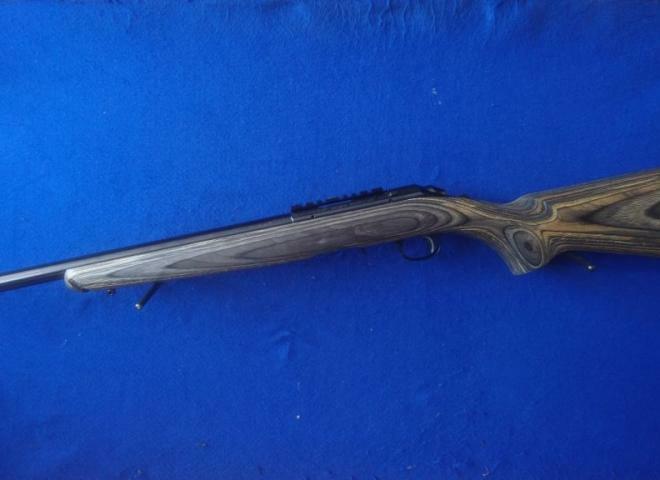 This great looking rifle comes with Houge rubberised stock, stainless action, 30mm stainless scope rings . 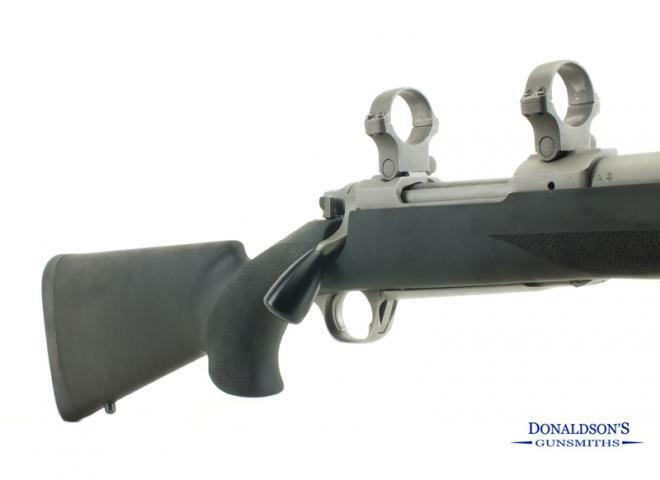 -Legendary 10/22® action, a tried and true Ruger design, ensures consistent, -Reliable performance. 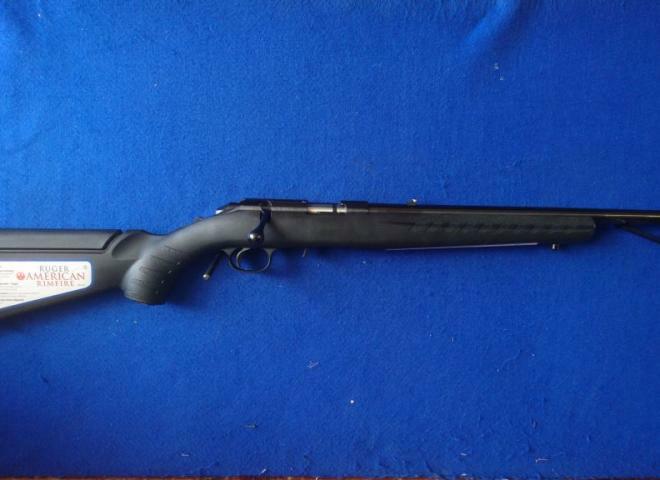 Custom Ruger M77. Very accurate!! For sale on behalf of customer,No warranty with this rifle,Good Overall Condition, not had a lot of use complete with mounts .Threaded 14x1,no corrosion internally. 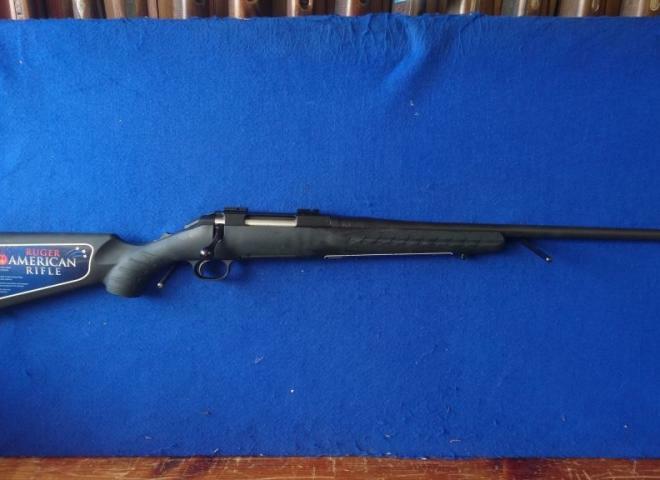 The Gun Room offers you the opportunity to purchase a second hand Ruger .308 M77 Stutzen, with 18" barrel, fitted with 30mm rings in very good condition. This well kept and hardly used Ruger comes fitted with an uprated trigger unit and 2 x 10 Shot Magazines and a thread protector. The original trigger unit is supplied with this gun. 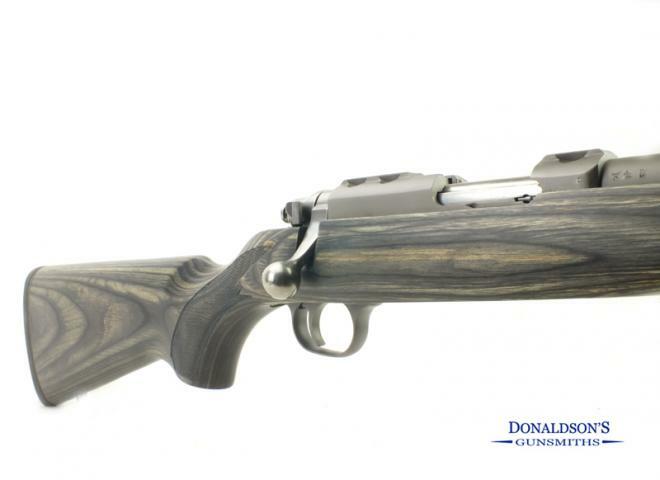 Another fantastic rifle from Ruger. With Synthetic stock, blued action and barrel Threaded for sound moderator, 9 round rotary magazine. We have managed to buy what we are led to belive is the last batch of 10 new SR-22s into the country as Ruger have now decided not to make this model any longer,so get one while you can. 8 out of 10 condition. Really well made rifles these. 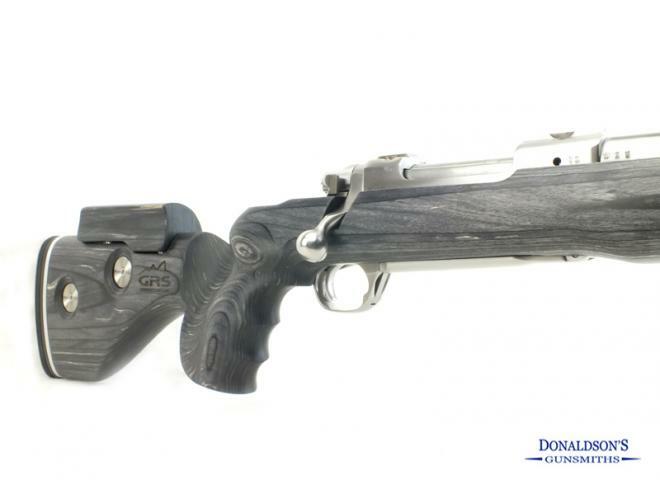 Ruger pulled all the stops out to make the humble .22 rim fire a serious contender in the quality stakes. A great model from Ruger. Based on M4 Colt styling. Very good condition. Comes with 25 shot magazine & sound moderator. Another great model from Ruger . 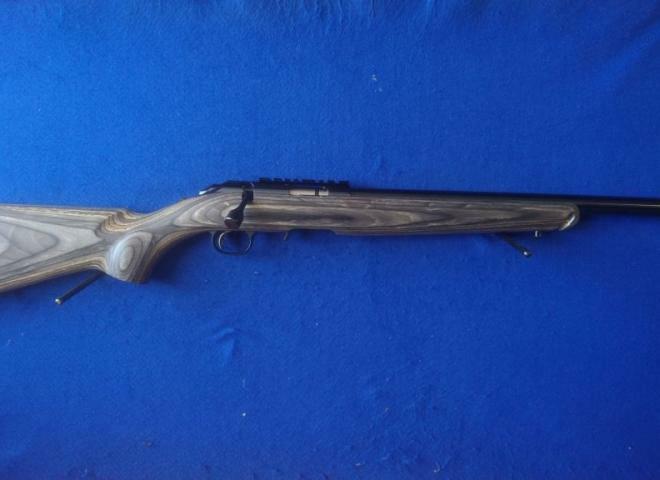 This rifle has a Hogue overmoulded stock, sporter weight stainless barrel and action. Generally good condition with some scratches under the forearm where someone has been resting it on things. 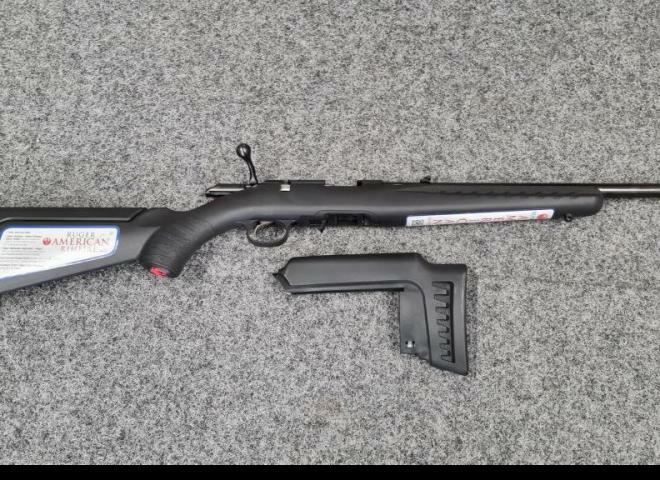 This fantastic Ruger semi auto comes with Ruger back pack, 10 round magazine, Weaver rail, non screw cut version with open sights. Finance is available on request. 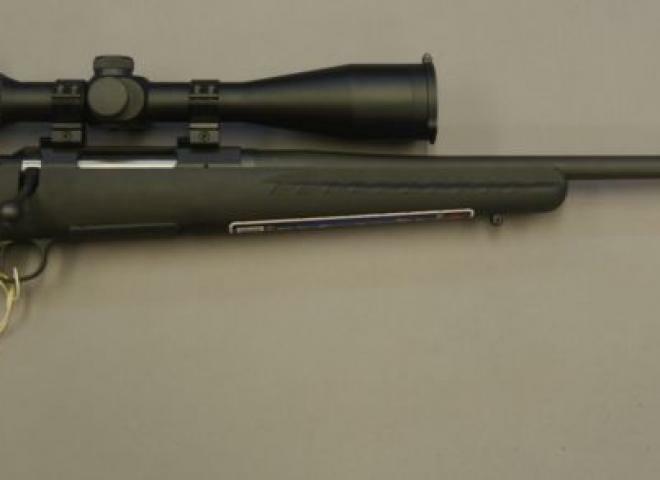 This Take down model has green action heavy shrouded 16" barrel which is threaded and comes with 2 stock combe inserts . Complete with a Ruger takedown backpack. 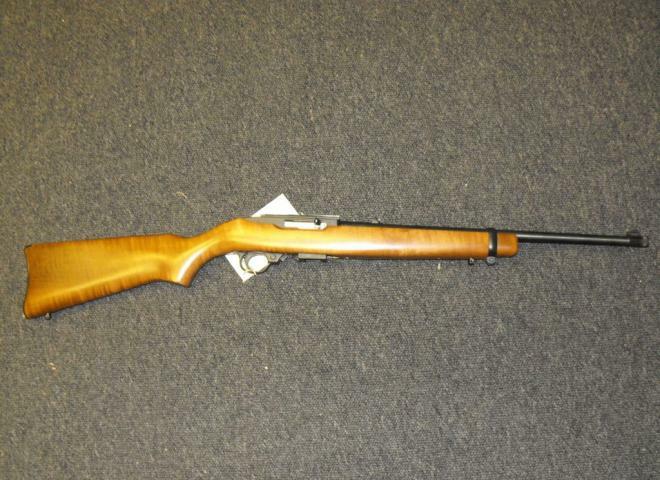 This Ruger No:1 is in as new condition, and is fitted with an Optik 6-24x50 Scope and a sound moderator. 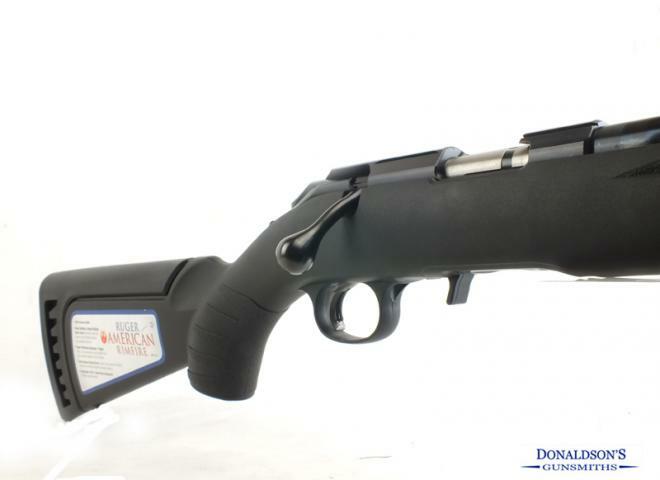 6mm Creedmoor 24" Barrel RUGER PRECISON ENHANCED RIFLES IN STOCK NOW!!!!!!!! £100 deposit secures you one if waiting for a variation etc . Supplied with both stock cheek pieces. 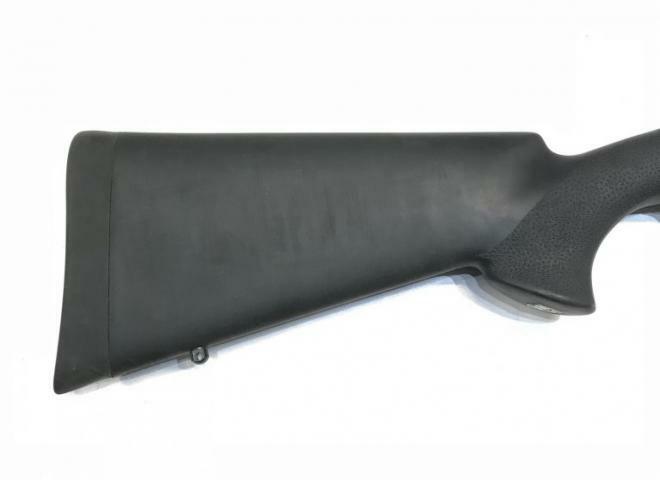 Standard 10/22 blued sporter barrel beech stock.